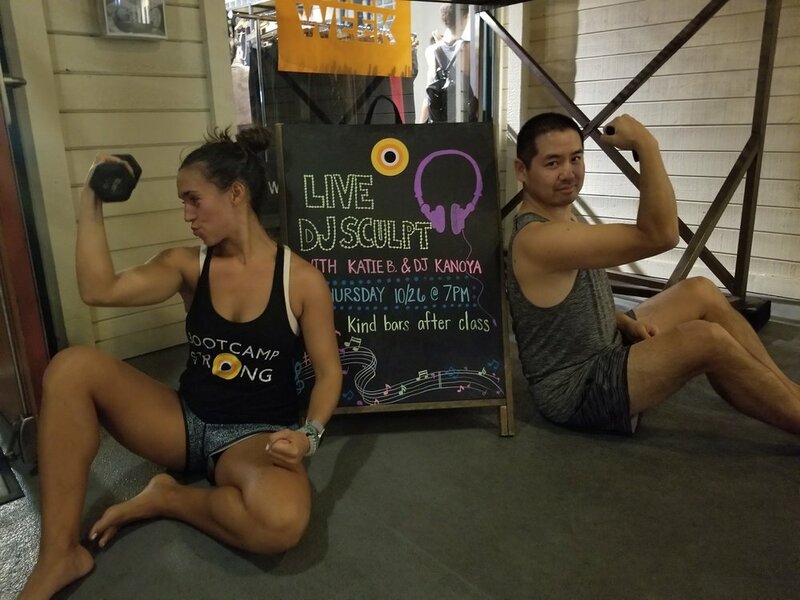 There’s nothing better than a quick yoga workout during Thanksgiving week, especially when it’s with Katie B. Here’s a look at the setlist for the November 2017 edition of Yoga Sculpt class at Corepower Yoga. This is a continuous one-hour yoga sculpt setlist, originally programmed for the April 20, 2017 class taught by Corepower Yoga instructor, Katie Burke. Download this mix by submitting a request in the form below. Thank you for you interest. You can download the mix here.